At Kemp Dental, we are passionate about helping YOU find hope and confidence by getting the smile you love. We believe that a healthy, beautiful smile is not just about looking great, but it is about feeling like your best self, giving you the courage to be the best YOU! 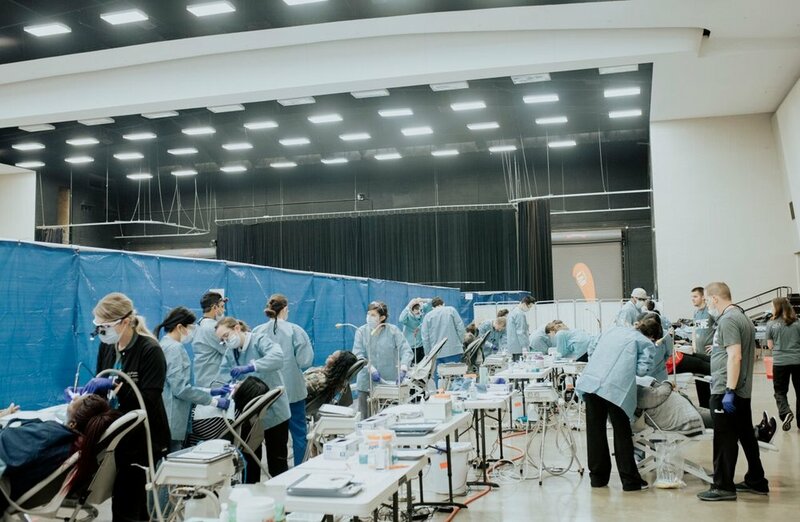 An added bonus to being a part of the Kemp Dental family is not only will you smile bigger and brighter than ever, but every time you visit, you help under-resourced people all over world through our non-profit, social enterprise Hope Smiles. We want to help you accomplish your dreams and feel great about yourself, all while making a positive impact in the world, one smile at a time. And that is how you Smile on Purpose. A beautiful smile that lasts a lifetime. Kemp Dental can provide you with routine oral healthcare and help you to achieve a smile that reflects confidence. We conveniently provide diagnostic, preventative, and restorative services to you and your whole family because your oral health is very important to your body’s total health. It takes an artist’s eyes and skilled hands to create beautiful, natural looking smiles and Dr. Kemp has used his gift to craft custom smiles for hundreds of beaming patients. Whether you need to replace missing teeth or repair teeth that are damaged or decayed, Kemp Dental can walk you through your journey to a healthy smile. We have worked very hard to create an environment that is welcoming, calming, and inviting. It is our goal to ensure that every visit is an updated, comfortable experience that delivers top-notch dentistry. Whether you need routine care, to repair teeth that may be damaged or missing, or a complete smile design, you can feel confident in our care. With every visit to Kemp Dental, not only do you get the Smile You Love, but you also Give Hope Away by giving healthy smiles away to people in need all over the world through our non-profit, Hope Smiles. 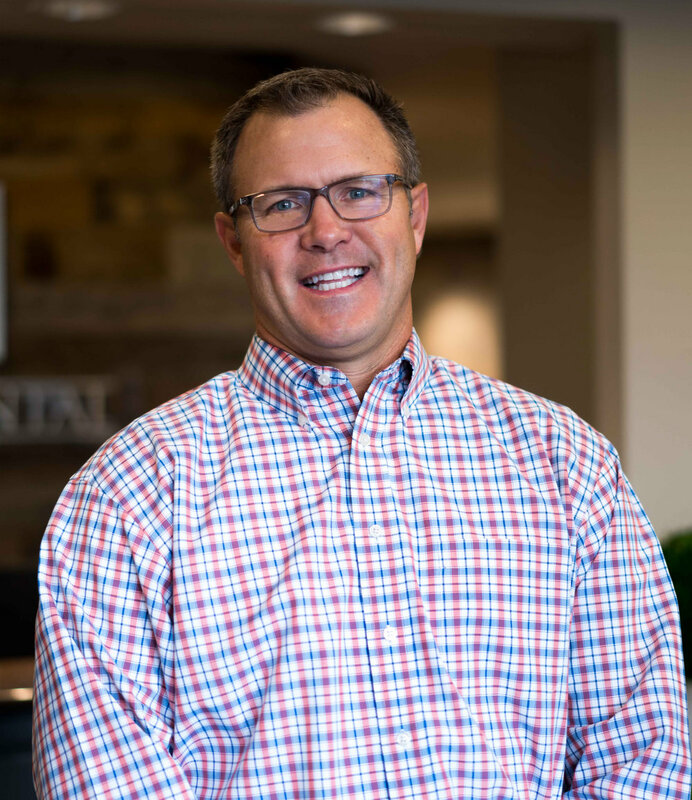 Dr. Kemp is a faculty member at the University of Tennessee College of Dentistry, instructor at Meharry Medical College School of Dentistry and one of only eight AACD accredited dentists in Tennessee.